So I’m that special breed of person who moved into her first house and bought about twelve giant plates and bowls for the glamorous dinner parties and canape evenings I would ofcourse be hosting. Low and behold they mainly sit atop my glasses cupboard collecting dust and threataning to fall. However I still love them, I love any fancy way of showing of the meals I have lovingly prepared. I love colour and patterns and looking grown up. 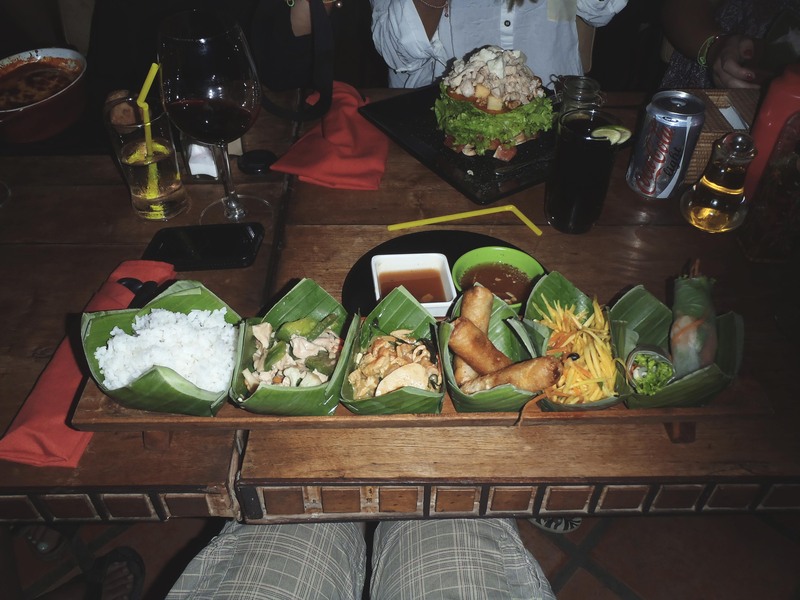 When I was in Hoi An in Vietnam we treated ourselves to a restaurant one night that looked like it should have been in Hawaii. Lovely strung lights and umbrellas in your drinks and beauitfully tanned waitresses. 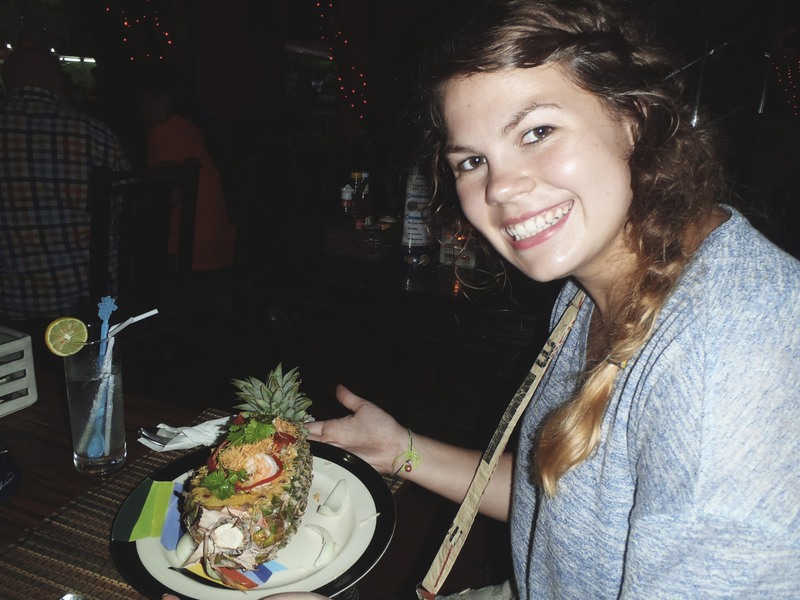 I ordered a Pineapple and crab fried rice and you should have seen the delight on my face as it was served to me in a half pineapple. I thought this was magical, I was transfixed and couldn’t wait to get home and see what else I could create and then serve in some other kind of food. Here by started my obsession with creating this style of dish. Who needs a plate when you can eat straight from the ingrediants skin – Amazing. Stay tuned for some of my creations that look even better then the fancy plates you were convinced you needed from Ikea and Homesense.